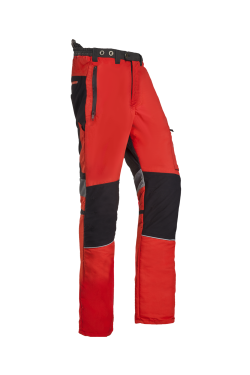 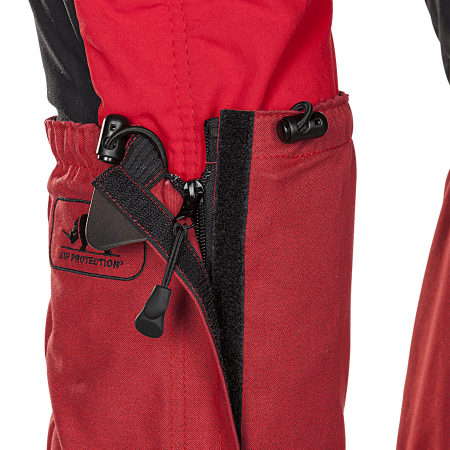 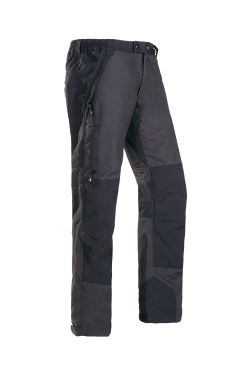 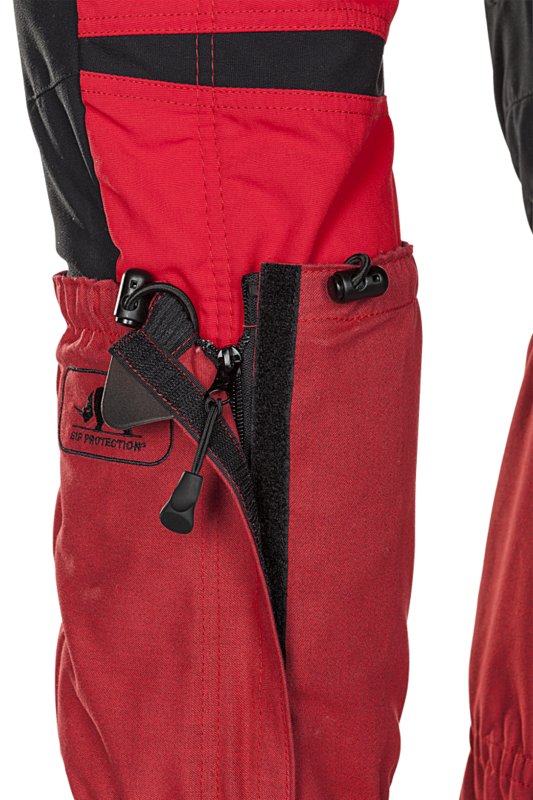 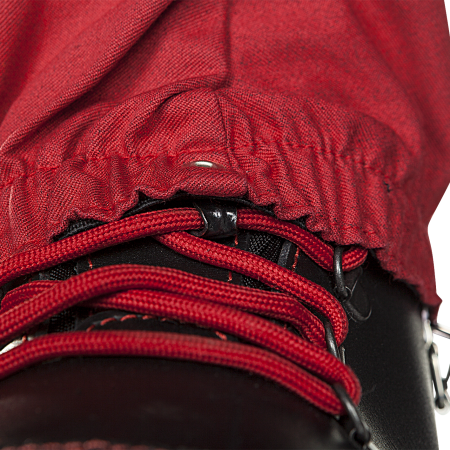 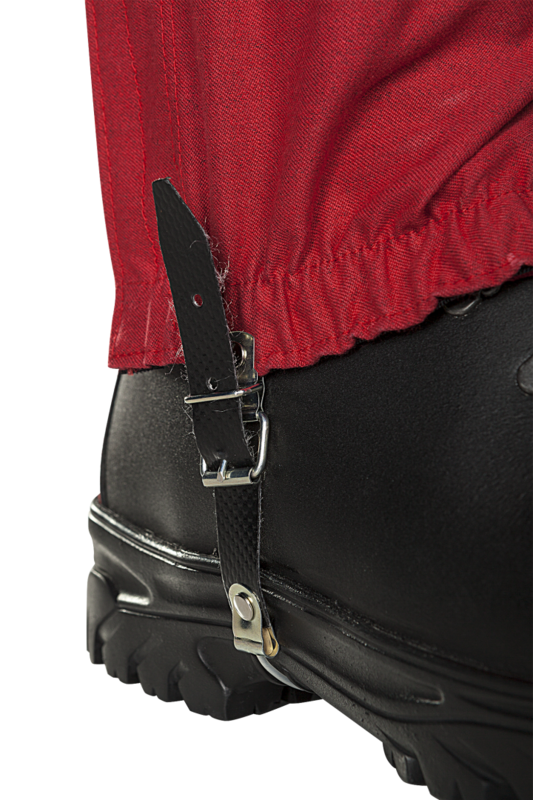 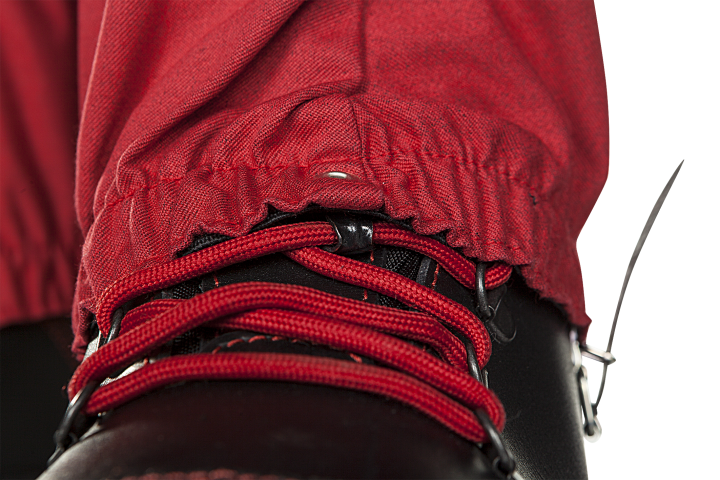 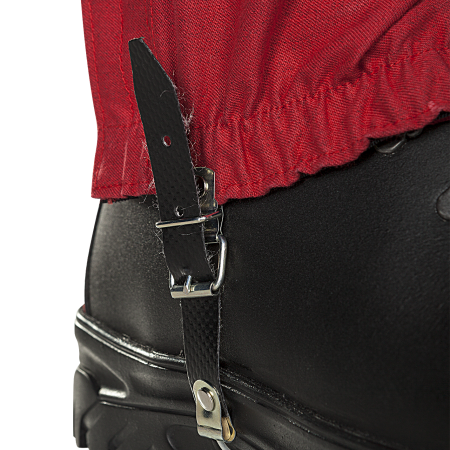 The robust X-Tick gaiters, in CE testing procedure at time of writing, are composed of a robust tear resistant fabric containing Cellsolution® Protection fibers. 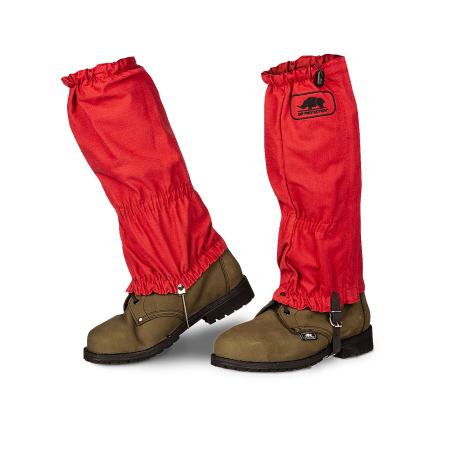 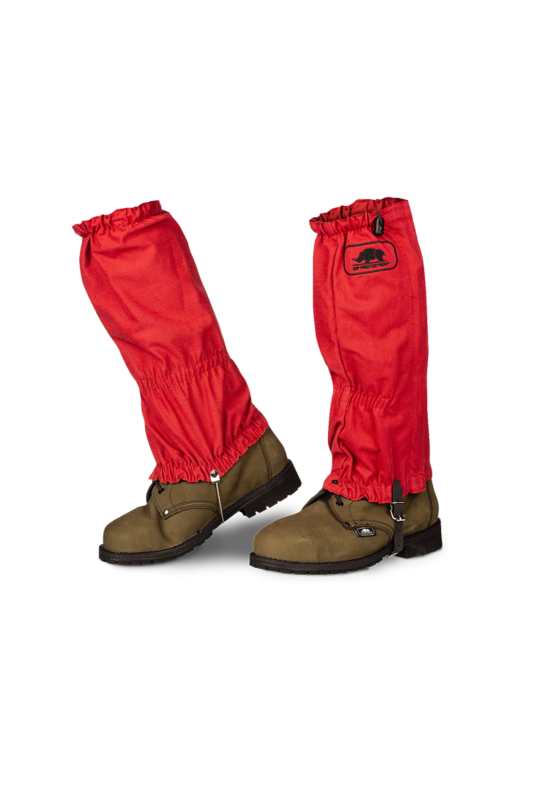 The unique properties of these gaiters provide an effective and a durable protection against insects such as ticks that carry Lyme disease. 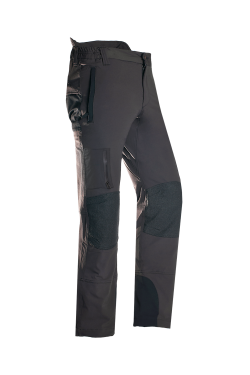 Through its unique procedure of manufacturing and thus unique properties of the Cellsolution® Protection fibres, the tick killing properties of the permethrin inherent fibre lasts much longer but with low permethine levels than traditional and superficially threated fabrics with permethrin. Additionally, being a textile with a OEKO-TEX® Standard 100 class 1 certificate which approves the handling by todlers, skin irritation is minimized to a bare minimum or even totally excluded when handling the gaiters.